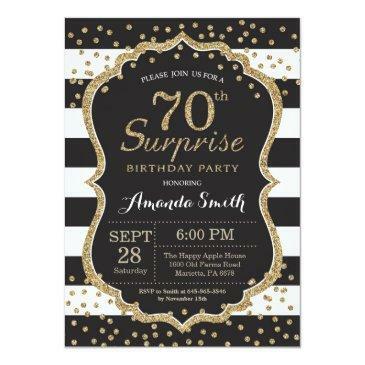 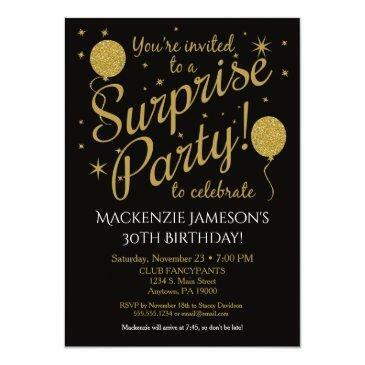 This chic and stylish Surprise Birthday Party invitation features an elegant faux gold glitter confetti theme with modern typography that is great for any age. Customize background color. 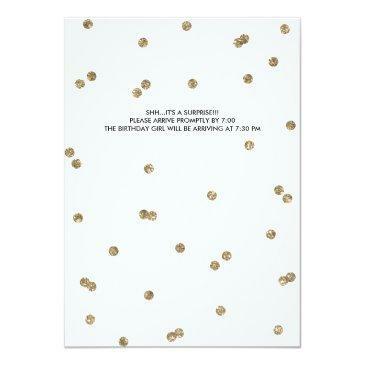 *Please note that this is not actual glitter and will be printed flat. 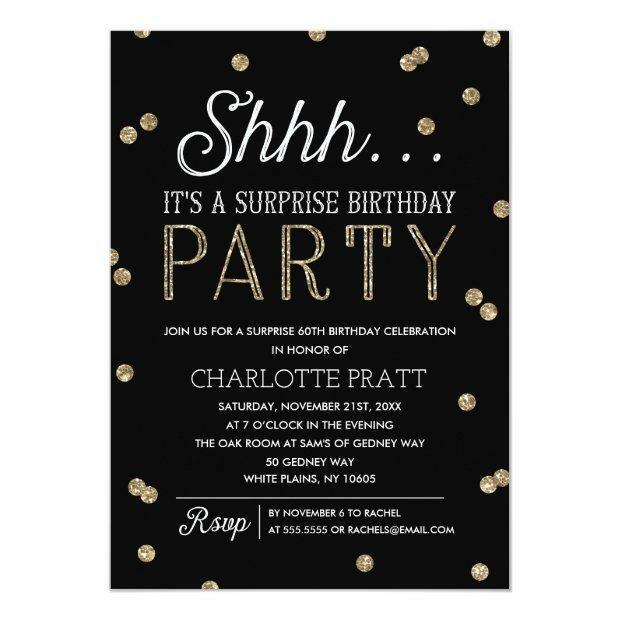 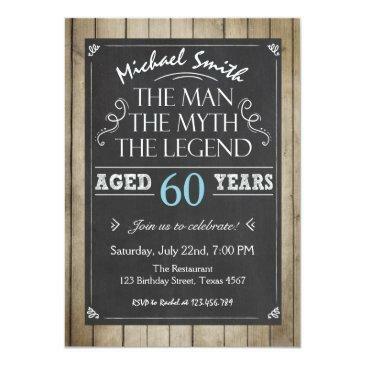 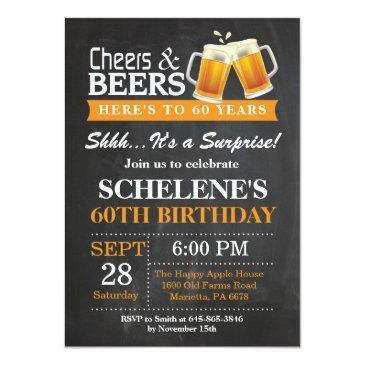 For an even more memorable invitation select a die-cut shape, textured paper or a double thick paper.